The commission unveiled a list of 23 countries that also included Nigeria, Panama and Saudi Arabia, uam, Samoa, The Bahamas and the U.S. Virgin Islands, among others. 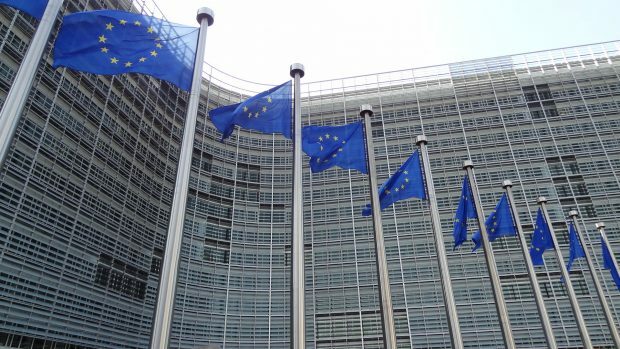 “We have to make sure that dirty money from other countries does not find its way to our financial system,” said Věra Jourová, European Commissioner for Justice, Consumers and Gender Equality, when announcing the list on February 13. He added that dirty money is the lifeblood of organised crime and terrorism. “I invite the countries listed to remedy their deficiencies swiftly.” He added.